Welcome Australia Day Visitors! 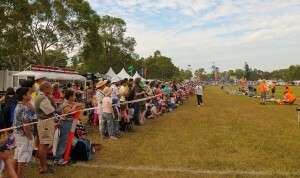 | Parramatta Radio Control Aircraft Club Inc.
To everyone that came down & saw us at Parramatta Park on Australia Day 2011. Feel free to have a look around our site and forums to see what we get up for the rest of the year.